On 1st February 2019, Série Series celebrates British series creation! Organised in association with the Embassy of United Kingdom in Paris, the event is hosted by Her Majesty’s Ambassador Lord Ed Llewellyn at his Residence in Paris. On the programme for the day: a masterclass by showrunner Jed Mercurio, creator of Line of Duty and Bodyguard, a works-in-progress line-up and networking opportunities. 150 professionals from France and the UK are expected. A reciprocal event shining light on French creation will be organised later on in Great Britain. 1st october 2018 / Utrecht / Be Dramatic ! For the third time, Série Series has worked in association with the Nederlands Film festival to design "Be Dramatic! ", a programme dedicated to European series creation within the festival's professional days. 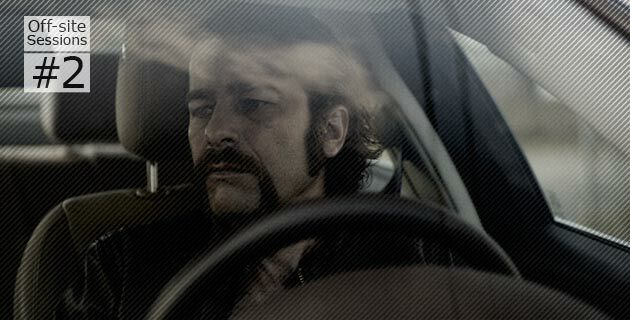 Two series currently in production have been presented by their creative team: The Flying Dutchman (Netherlands) and Informer (United Kingdom). 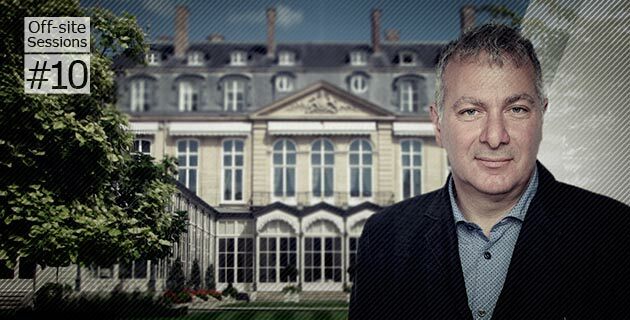 Série Series has also invited Lars Blomgren, producer of Bron-Broen and recently appointed Head of Drama EMEA by Endemol Shine, to share his experience and vision of European creation during a masterclass. This will be the second step for Série Series' France-Norway Off-site Session, after the success of the "2 days of Norwegian series" organised in Paris in November 2017. 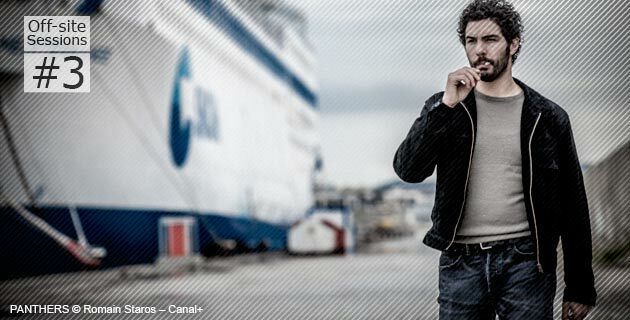 On 19th-20th March, Série Series has invited the French talent to Oslo for "2 days of French series" at the Filmens Hus. An opportunity to have an overview on the best of French current and upcoming creation and encourage meetings between the professionals from both countries. In partnership with the Norwegian Film Institute. 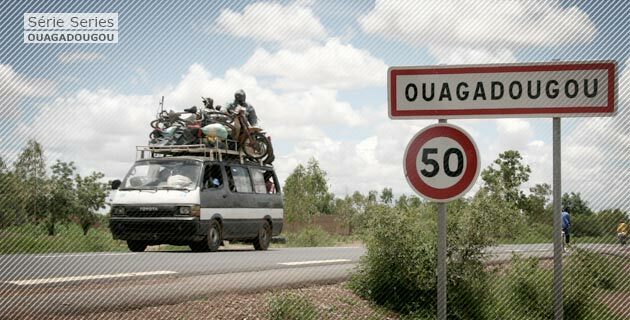 In February 2018, in collaboration with Africasting, Série Series organised its first African edition in Ouagadougou. The event shed light on series from the African continent and from Europe, encouraging exchanges between the professionals from both continents. As in Fontainebleau, the programme included screenings, case studies, masterclasses, as well as training workshops. 13-14th November 2017 / Norway-France meetings / 48h of Norwegian series in Paris. In 2017-2018, Série Series organises a Norway-France meetings in two stages, with a first event sheding light on Norwegian creation in Paris on 13-14th November. On 13th and 14th November, some of the latest Norwegian productions and their creative teams are presented to professionals and the French public in Paris. 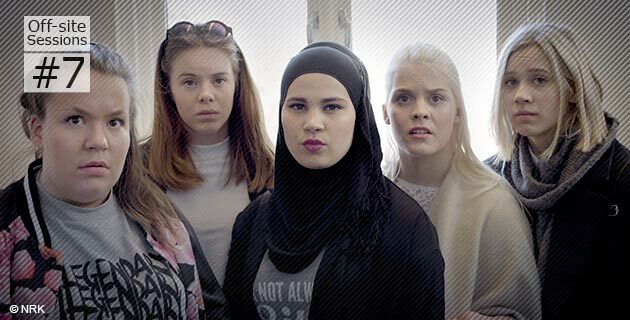 The schedule includes 4 completed series, 6 in-production series to be presented to professionals, and several meetings, discussions and masterclasses with Norwegian talents. An event organised with the Norwegian Film Institute and the Norwegian Embassy in Paris. The reciprocal event was in Oslo in March 2018, around French series and talent. October 6th 2017, during the War on Screen festival, in Châlons-en-Champagne (France) who invited Série Series to develop its TV series section. Pursuing its off-site expansion, Série Series has developed a partnership with War on Screen, the international film festival dedicated to the representations of conflicts, which will be from 4 to 8 October in Châlons-en-Champagne, France. A great theme to consider series from a different perspective! To give an insight into the representation of conflicts in European tv series, Série Series has selected two dramas which will be presented at War on Screen: Nobel (Norway) and Ku'damm 56 (Germany). Historian Marjolaine Boutet is giving a talk on how conflicts are depicted in tv series and how Nobel deals with societal issues. On the other hand, German series Ku’damm 56 is presented by director Sven Bohse and producer Marc Lepetit. The series follows a young woman discovering freedom through rock'n'roll in the 1950s Berlin. It therefore fits perfectly two of War on Screen's retrospectives for this year: " Berlin in time of the Wall " and " Rock'n'war ". Moreover, Série Series has invited actress Marie Kremer (The Line) to take part in the jury for War on Screen’s feature films international competition. 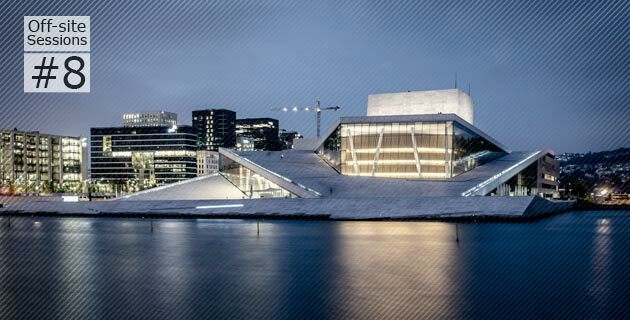 Série Series is developing a partnership with the Nordic Series Days, an event gathering the Scandinavian industry around today’s Nordic series. 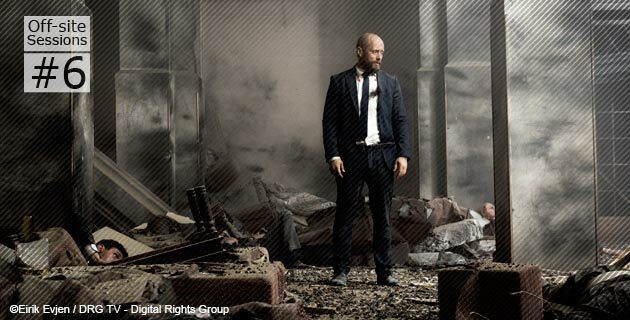 Invited by the Norwegian Film Institute, Série Series opens the Nordic Series Days with the third season of The Bureau (CANAL+ / The Oligarchs Productions). The series is presented by Cécile Ducrocq, screenwriter for the three seasons, and Pierre Ziemniak from The Oligarchs Productions, who just published a book on the history of French series. This event announces a Série Series Off-site session between France and Norway with further steps: “48 hours of Norwegian series” will be presented in Paris on 13th-14th November 2017, followed by “48 hours of French series” in Oslo in March 2018. Those events will be organised with the support of the Norwegian Film Institute, the French Embassy in Norway and the Norwegian Embassy in France. Série Series renews its partnership with the Nederlands Film Festival for the second season of the “Be Dramatic!” day, a day of the Holland Film Meeting dedicated to the new wave of European series. The programme aims to highlight the vivacity and creativity of European series through several case studies “with the Série Series’ touch” and through several discussions on key issues of the sector. In December 2015, in cooperation with the French Embassy in Denmark, the French Institute, the Creative Europe Danish desk and the Danish Film Institute, Série Series welcomed French series and their creators to Copenhagen over two days for Off-Site #3, the return trip of our first Off-site session on Danish Series in Paris last January. On the programme : 4 French series presented by their teams during screenings and case studies, talks and meetings in a, as the Danes say, “hygge” atmosphere. September 24th 2015 / Utrecht / Be Dramatic ! The first day of the Holland Film Meeting (24 Sept 2015), will be dedicated to the new must-see European television drama with the theme ‘Be Dramatic! The new wave of European series’. A special day elaborated in collaboration with Série Series which is therefore announcing its second Off site session. The Holland Film Meeting and Série Series’ festival will offer a panoramic on the state of European Drama today, and will bring to Utrecht the creators of recent and remarkable shows from the Netherlands, Belgium, Germany and Austria, whom will present their works during 3 special case studies conducted by and with the Série Series’ touch. An eclectic selection that will immerse you in the great diversity of European creation. Série Series also happens “off-site”. 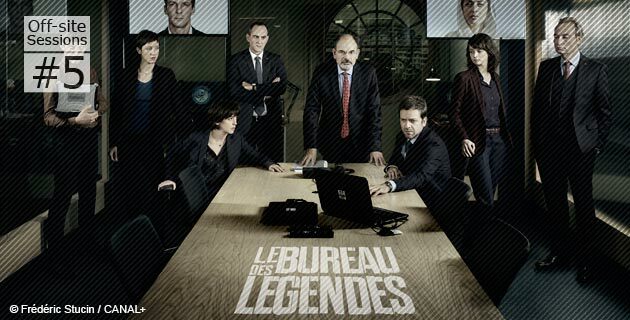 The first off-site session, dedicated to Danish series, was organised in collaboration with the Danish Embassy in Paris, and took place at the Maison du Danemark (Champs Elysées, Paris) on 12th and 13th January 2015. 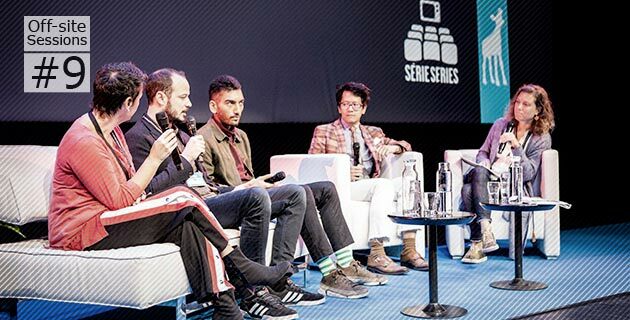 6 Danish series were screened and presented by their creators.